Researchers have taken a major step toward one of the hottest goals in cancer research: a blood test that can detect tumors early. The test termed CancerSEEK can identify eight of the most common cancer types, by measuring circulating tumor DNA from 16 genes and eight protein biomarkers. Findings from the study, conducted by researchers from Johns Hopkins Kimmel Cancer Center (MD, USA), were recently published recently in Science. The test was evaluated on 1005 patients with non-metastatic, stages I to III cancers of the lung, breast ovary, liver, stomach, colorectum, pancreas or esophagus. 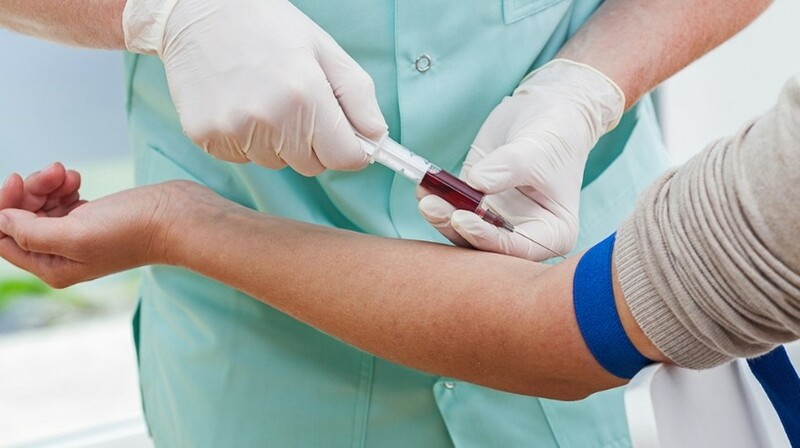 The ability for the test to detect cancer – the median overall sensitivity – was 70% for the eight common cancers; among the best performances yet for a universal cancer blood test. The sensitivities ranged from 98% for ovarian cancer to a low 33% for breast cancer. For the five cancers that have no screening tests; ovarian, liver, stomach, pancreatic and esophageal cancers-sensitivity ranged from 69% to 98%. The specificity of CancerSEEK was > 99%: only 7 of 812 healthy controls scored positive. In addition, CancerSEEK localized the cancer to a small number of anatomic sites in a median of 83% of the patients. A blood test to identify when melanoma metastasizes: a reality for melanoma management? In this study, the test had greater than 99% specificity for cancer. “Very high specificity was essential because false-positive results can subject patients to unnecessary invasive follow-up tests and procedures to confirm the presence of cancer,” explained author Kenneth Kinzler from Ludwig Center. The test was used on 812 healthy controls and produced only seven false-positive results. “This test represents the next step in changing the focus of cancer research from late-stage disease to early disease, which I believe will be critical to reducing cancer deaths in the long term,” explained one of the authors, Bert Vogelstein from the Ludwig Center, Clayton and Howard Hughes Medical Institute (all MD, USA).